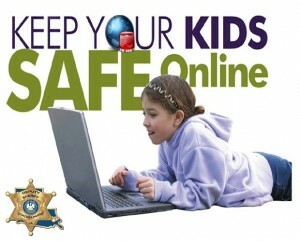 The Special Victims Unit of the Ouachita Parish Sheriff’s Office is offering a free internet safety presentation for kids and adults at the Anna Mayer Library located at 1808 U.S. Hwy. 165 in Monroe (next to Monroe Public Safety Building). This seminar is scheduled for June 26th, 2014 @ 3:00 pm and is open to the general public.